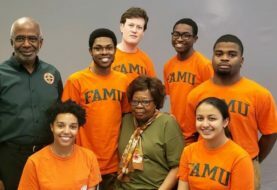 Florida A&M University (FAMU) has joined forces with Boys & Girls Clubs of America to increase the number of teens attending college by helping alleviate financial barriers for its members. FAMU is the newest partner to join Boys & Girls Clubs of America’s nationwide initiative to secure scholarships and pre-collegiate experiences to improve college access for Club teens. 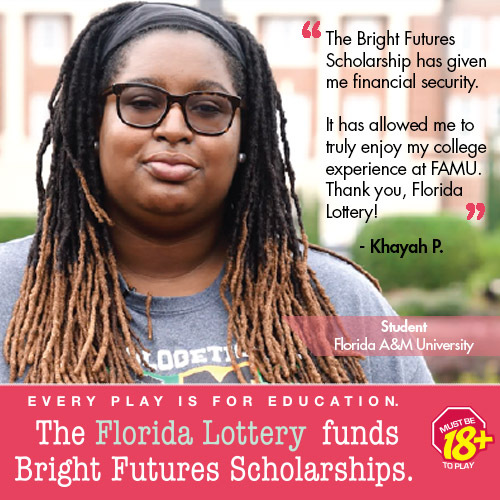 FAMU, through its partnership with Boys & Girls Clubs of America, will provide 10 scholarships annually over the next four years, exclusively for qualified Boys & Girls Club teen members. FAMU will enroll its first scholarship recipients during the 2018-2019 academic year and plans to offer some of its top academic scholarships to qualifying Boys & Girls Club students, including its Life Gets Better and Distinguished Scholar Award programs. Founded on October 3, 1887, Florida A&M University is part of the State University System of Florida and is accredited by the Southern Association of Colleges and Schools Commission on Colleges. University satellite campuses include the College of Law in Orlando and Pharmacy program sites in areas such as Miami, Jacksonville, Crestview and Tampa. 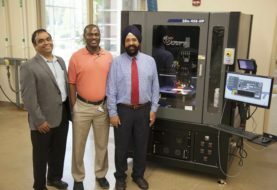 The University has nearly 10,000 students from the United States and more than 70 countries such as India, Egypt, Trinidad, the Netherlands, China, Bahamas, Jamaica, and Brazil. It is ranked by U.S. News & World Report as the No.1 public HBCU in the nation. Learn more on Facebook and Twitter.